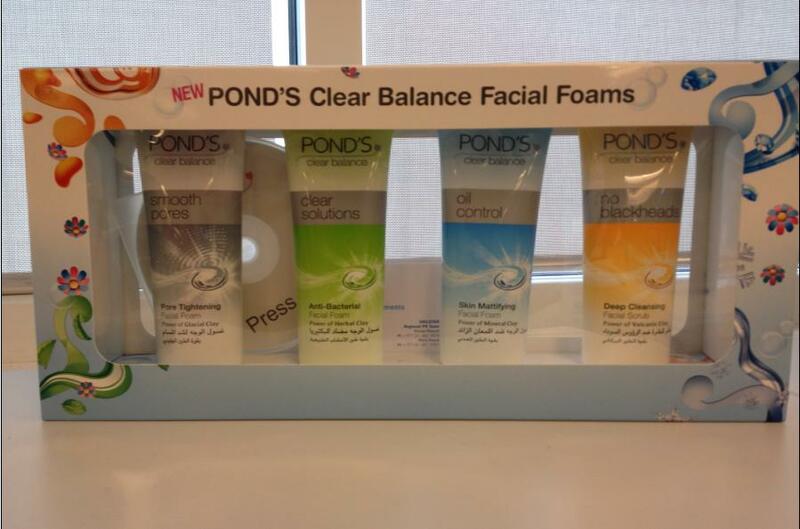 Ponds Clear Balance: Goodbye to oily skin! Oily skin is often the main cause for most skin problems such as blackheads, acne and visible pores. The new range from Pond’s ClearBalance provides a facial cleansing solution that effectively targets these oily skin problems. Pond’s Clear Balance Oil Control, Pond’s Clear Balance Clear Solutions, Pond’s Clear Balance No Blackheads and Pond’s Clear Balance Smooth Pores. Each variant contains a unique clay formulation that has the power to effectively absorb excess oil to reveal clearer, oil-free complexion. Thus,allowing you to say goodbye to the vicious ‘cycle of oil’ to reveal skin that’s clearer and more beautiful! Formulated with the power of Mineral Clay, it offers oil-free skin that effectively absorbs excess oil, dirt and make-up without over drying the skin. The result? Skin that is left feeling instantly clean and refreshed! Formulated with the power of Herbal Clay, the formula also contains Neem plant extract to remove dirt, oil and make-up from deep inside pores and helps fight against bacteria to prevent breakouts and reduce acne. The result? Skin that is left feeling thoroughly cleansed for a brighter and visibly clearer complexion! Formulated with the power of Volcanic Clay, it acts as a powerful magnetic agent that draws out oil and stubborn dirt from deep within the skin. The hardworking beads aid in unclogging pores. The result? Skin that looks clearer with visibly reduced blackheads. Formulated with the power of Glacial Clay, it deeply cleanses pores to remove oil, dirt and make-up. Its special blend of Alpine Glacial water instantly minimizes pores resulting in tighter pores instantly. The result? Skin that feels refreshingly clean and looks silky smooth! 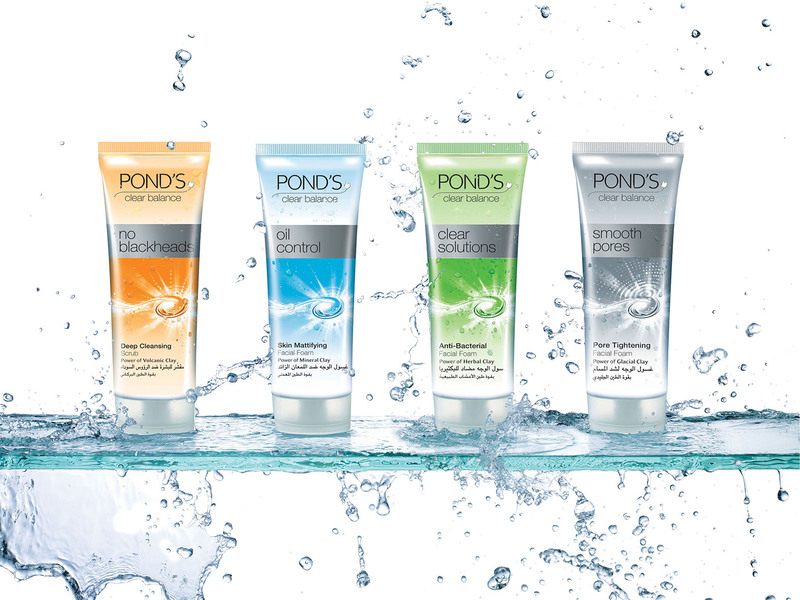 Pond’s Clear Balance range is available in major supermarkets and hypermarkets throughout the country. Now you can get a chance to win an exclusive kit which includes the complete range, by taking part in my second blog anniversary giveaway!. Your chances of winning are high as there are five winners. Open to UAE residents only. Good luck! Note: This is a press release, aiming at promotion to a wider audience. ← Second Blog Anniversary plus giveaway!! Wud luv to win thz awesome giveaway……!! !